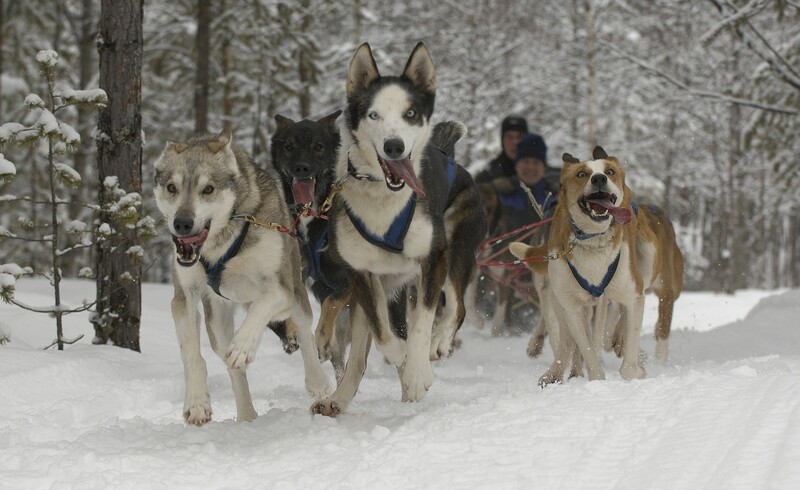 With our highly skilled guides and well-trained friendly dogs – Alaskan Husky – we answer to a high quality and unforgettable nature-experience. We have the capacity to arrange tours suitable for all kind of groups, large or small. There is also an opportunity to book a tour where you drive your own team of dogs. The guide is going before you with his/her team.